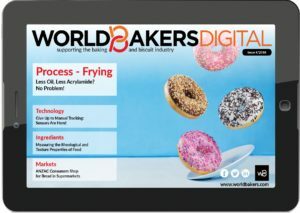 World famous Naples Pizzaiolo Salvatore Di Matteo will work alongside Eurostar Commodities technical development manager Davide D’Auria in a masterclass of excellence in the UK. They will prepare pizza with the latest Grandi Molini Italiani flours and exploring best practice techniques specifically with the Neapolitan style pizza. Industry guests will have the chance to watch Di Matteo working and they will learn how to make world class Neapolitan pizza at the masterclass held on October 2, at Bellavita Academy in London. 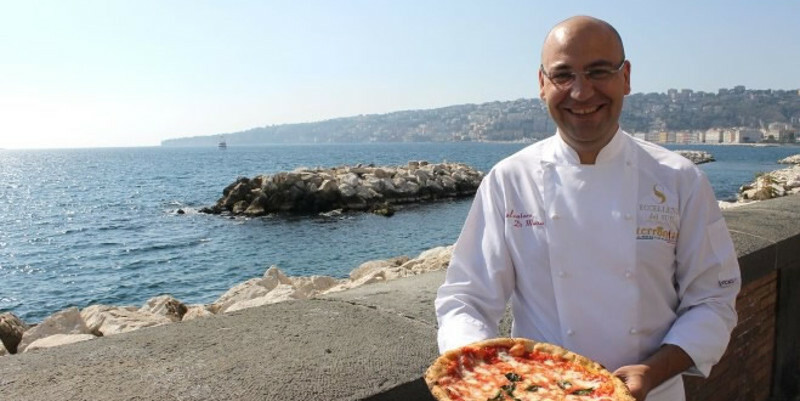 Salvatore Di Matteo was born in Naples and is the descendant of a historic family of pizza chefs. Di Matteo is one of the foremost experts in Pizza in Italy, winning the Pizza World Cup for the first time 2011 and again in 2013. Eurostar’s technical development manager Davide D’Auria is himself the UK’s best pizza chef making Neapolitan pizza – being placed 11th overall in this year’s World Pizza Championship in Naples in April.